There are lots of ways to say “I love you” but I think that homemade says it best. Taking the time and care to bake a special treat or prepare a special meal in honour of someone who makes your world go round is such a sincere gesture. 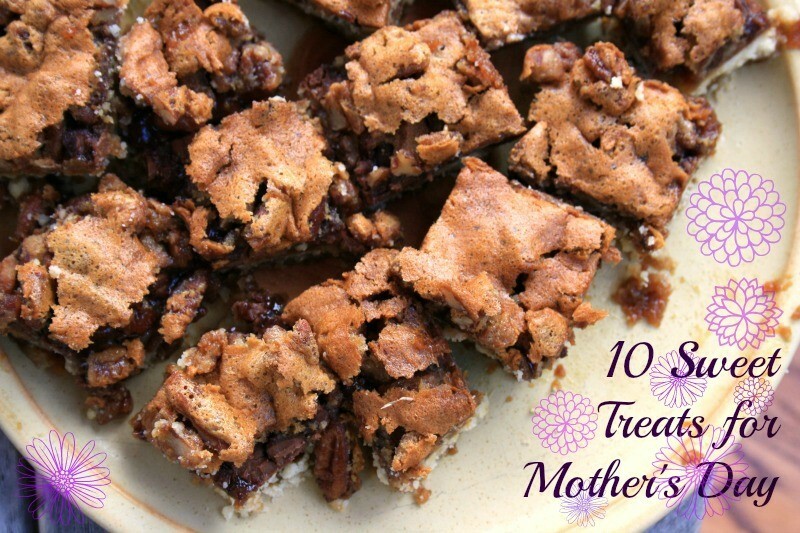 If you’re thinking what I’m thinking here are 10 sweet treats meant for the extra special people in your life. Pecan Pie Squares have a deliciously rich and gooey centre and a buttery shortbread base. They’re like candy, only better. 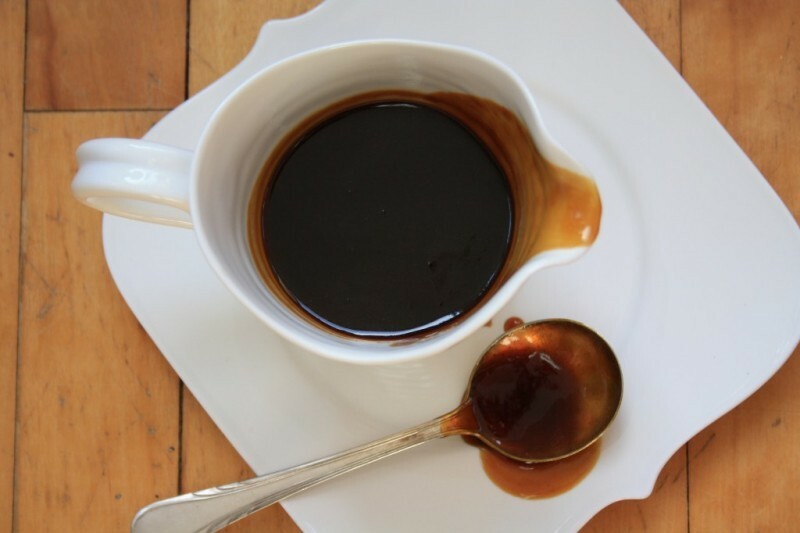 Dress up any cake in an instant when you drizzle it with this speedy Coffee Toffee Sauce. Great for toffee lovers, and coffee lovers. 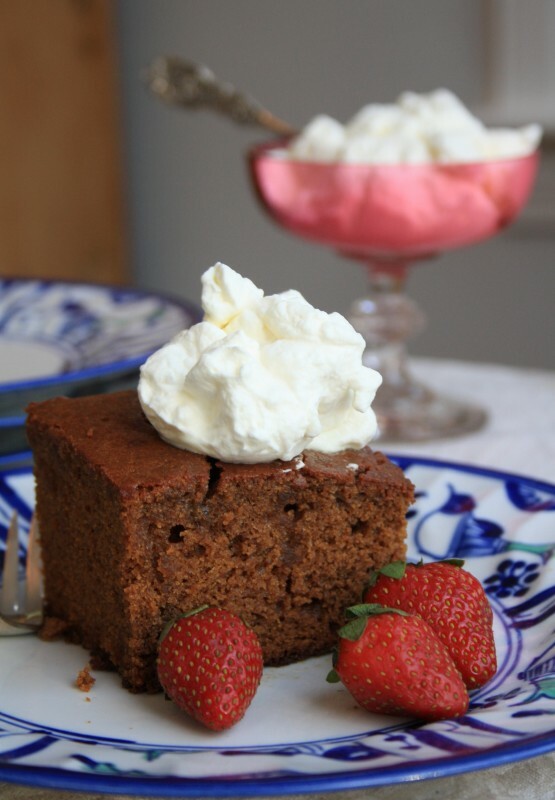 Continuing along with the coffee theme this Gingerbread Cake with Coffee and Chocolate is a cake for celebrating. It’s bursting with flavour and has just the right texture to keep it all grounded. 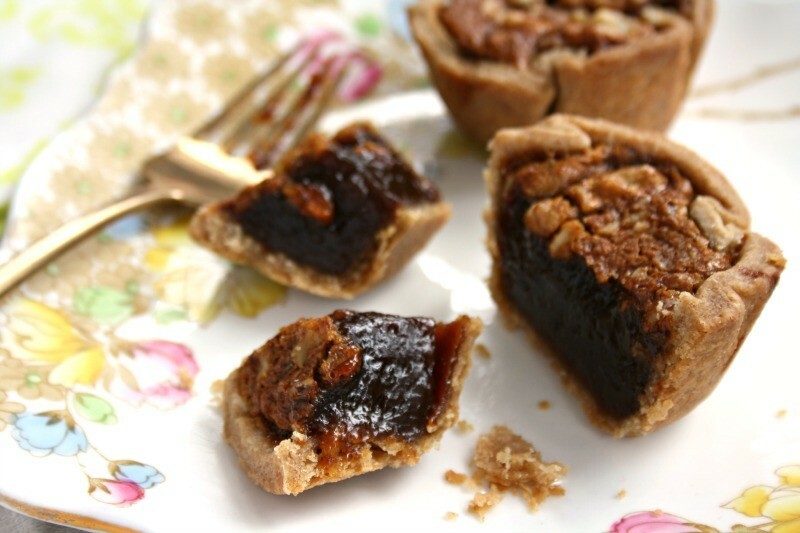 Silky Molasses Butter Tarts are just about the most decadent dessert we have. Rich with butter and baked in homemade pastry cups these tarts are meant for indulging. 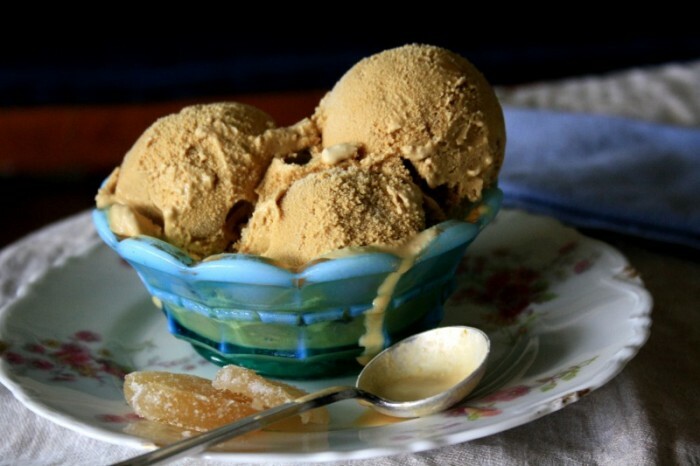 This Ginger Molasses Ice Cream is like a cool and creamy molasses candy kiss. Serve it on its own or alongside a simple white cake. 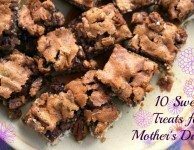 If you’re in search of Gluten Free options for your special dessert you’ll love this Gluten Free Chocolate Chip Cookie Pie. It’s everything that wonderful about a chewy chocolate chip cookie, only bigger. Serve it on it’s own or with a scoop of ice cream. A crumb cake has an old fashioned sort of specialness to it. 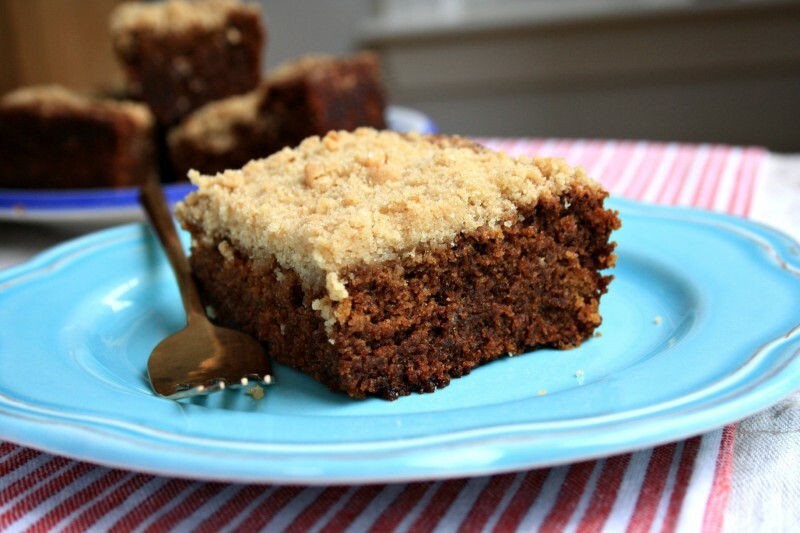 With a buttery crumb topping this Molasses Crumb Cake is special in a nostalgic kind of way. This is another cake for coffee lovers. 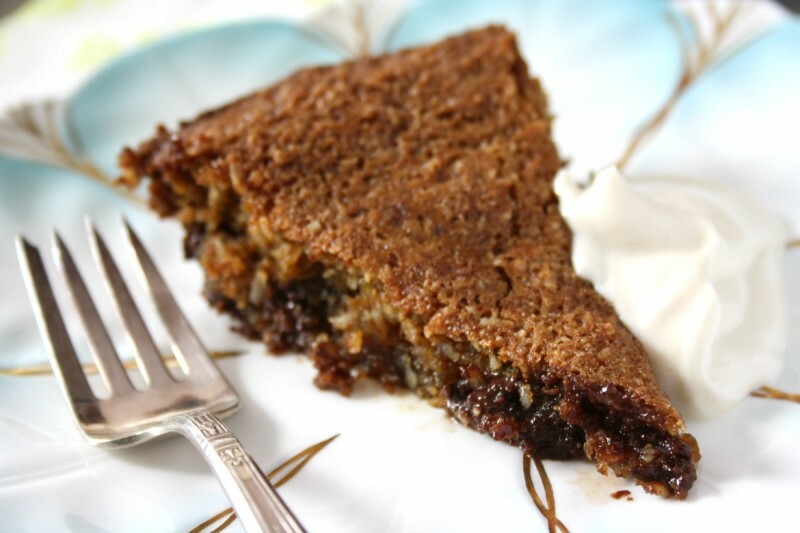 Made with good strong coffee this Espresso Molasses Cake can have a rich espresso flavour that pairs beautifully with molasses. Scale back on the strength of your coffee if you want a milder coffee flavour. You can bake this cake in a pretty bundt pan too. 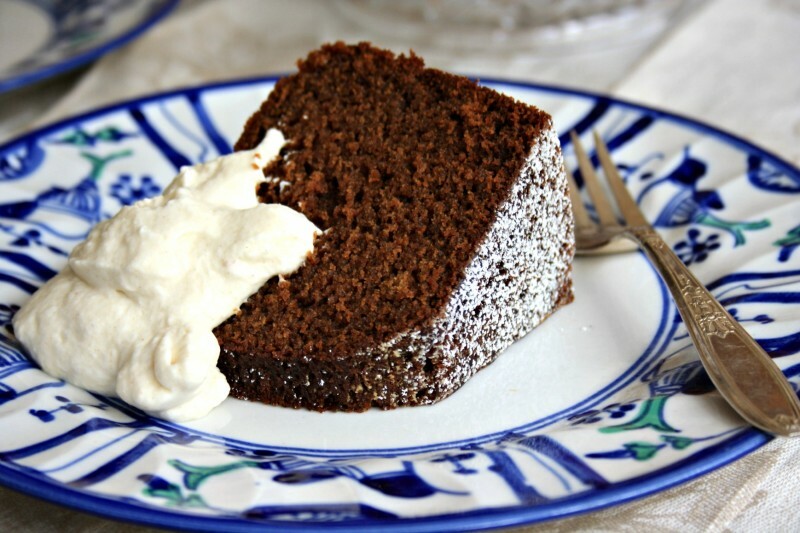 This Soaked Ginger Cake is decadent beyond its appearance. It may seem like an old fashioned gingerbread with a simple brown sugar sauce – and it is – except that it’s really infused with the buttery sauce. Served with more sauce on the side this can become an over-the-top dessert. 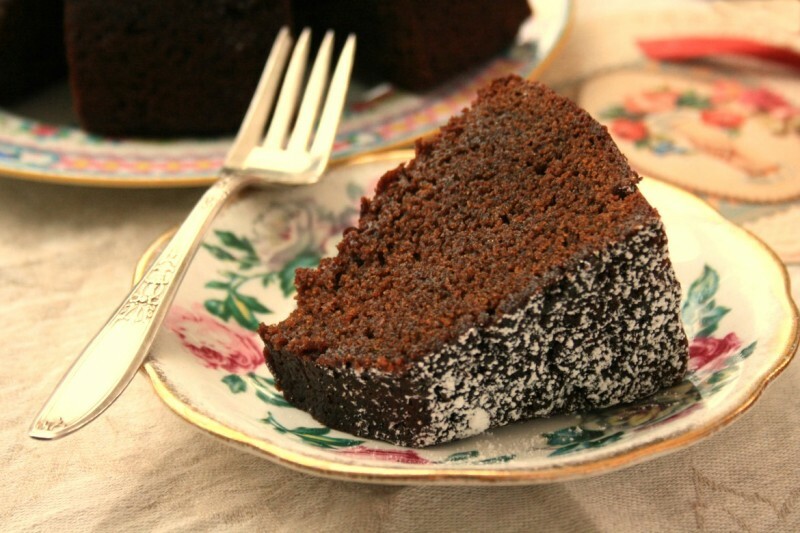 Chocolate and ginger – such a lovely flavour pairing, especially in this extra moist cake. Made with stout beer our Guinness Chocolate Gingerbread has a texture like no other. It needs nothing but a light sprinkling of icing sugar. 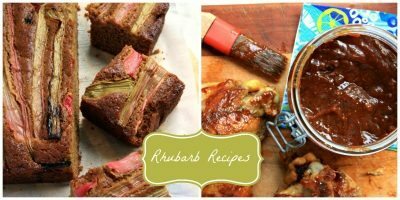 These recipes all sound fabulous but the links are wonky! Hi Alison, I just checked all of the links and they’re working fine now. Enjoy! I love this cake. in the same way we have few more cake in this website :midnight cake delivery in hyderabad. Interesting Blog! 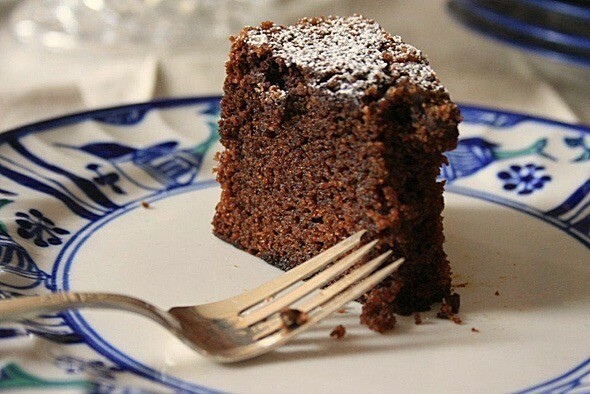 You have proved that home made cakes are really best. Since few days am in search of collecting the data of yummy cakes. I think i have succeed in getting the best.